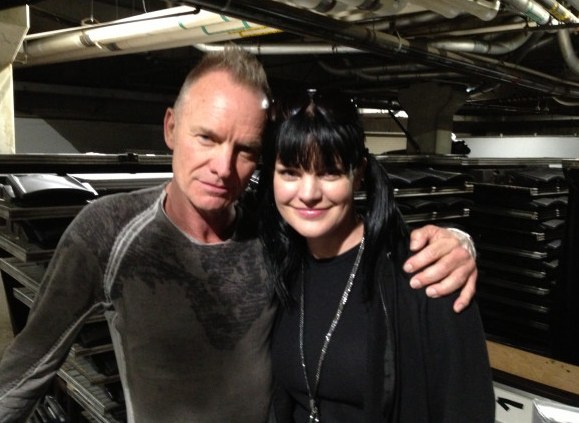 @PauleyP Tweets - Me and the LEGEND that is @OfficialSting at #Grammys rehearsal. HE'S SO AWESOME! Wow!